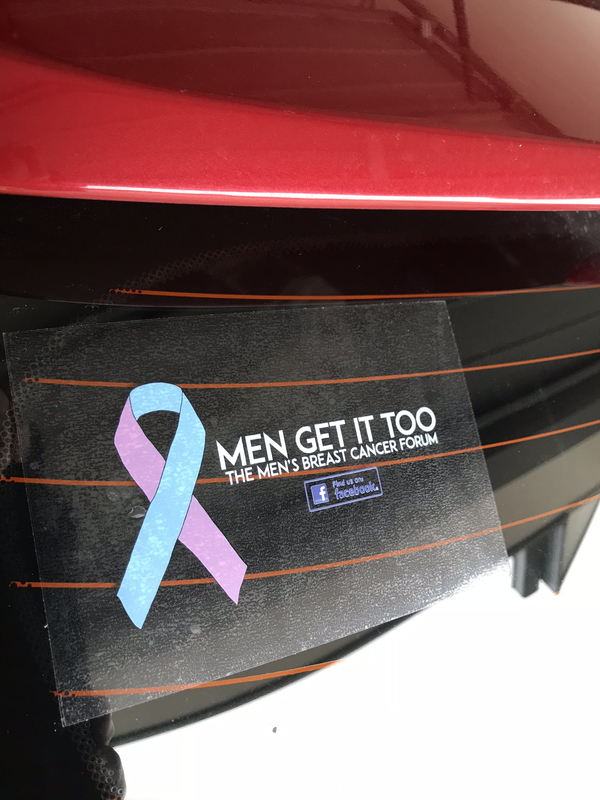 Check out our new awareness sticker for the rear window of your car. Selling very cheap at only $5 each incl postage and handling. contact us at: [email protected]**** to purchase, and will contact you re a payment method.